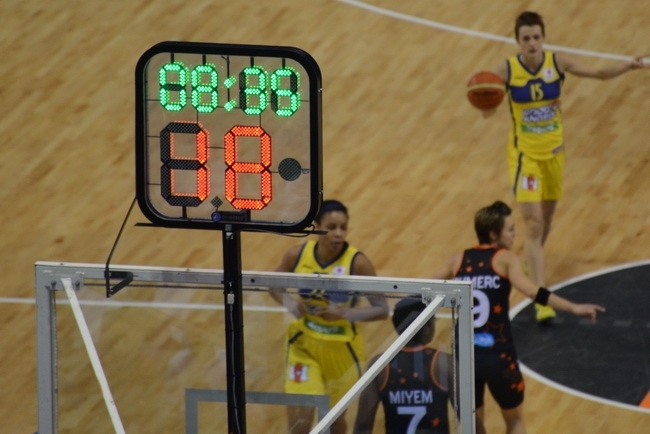 Different sports require different timing, goal scoring and possession accessories. Colosseo can provide accessories for a multitude of different sports including hockey, basketball, football, volleyball, swimming, track cycling, etc. Our products range from in-goal cameras, goal confirmation lights for hockey to lighted possession arrows and shot clocks for basketball to swim-lane timers. 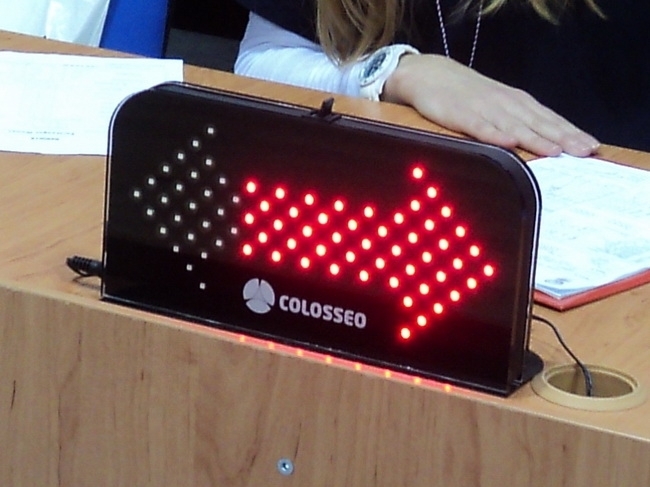 All Colosseo accessories can be easily integrated into the TIMER workstation for seamless control and operation. Certified by FIBA.